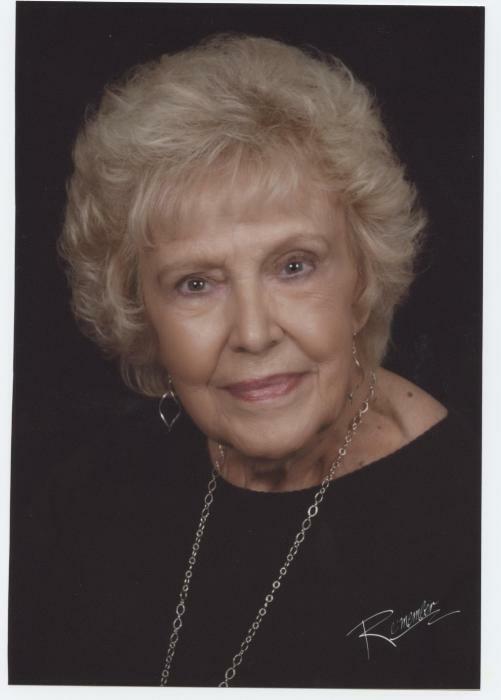 Dorothy Jean “Jeanie” Cook Sturdivant, age 84, of Carrboro, died Saturday, July 7, 2018 at her home. Jeanie was born in Orange County, NC on August 31, 1933 to the late Neuman “Tate” Cook and Gladys Thompson Cook. She was also preceded in death by her stepfather Manley Snipes and her brother Paul Cook. Jeanie is survived by four children, Ricky Sturdivant and wife Dianne of Siler City, Sherri Woodcock and husband John of Chapel Hill, Donna Milner and husband Doug of Raleigh, Russ Sturdivant of White Cross, one sister Helen Whitt of Chapel Hill, five grandchildren and four great-grandchildren. The family will receive friends Saturday, July 14, 2018 from 10AM to 11AM at Carrboro United Methodist Church. The funeral service will follow at 11AM with Rev. Rani Woodrow presiding. Burial will follow at Westwood Cemetery. In lieu of flowers, the family asks that donations be made in Jeanie’s memory to Carrboro United Methodist Church 200 Hillsborough Road Carrboro, NC 27510. Donaldson Funeral Home & Cremation is honored to serve the Sturdivant family.